In Jyotish, the Lagna (लग्न or Ascendant), is the first moment of contact between the soul and its new life on earth. Definition: one's Lagna is the degree of the Rashi (or sign) which is rising on the eastern horizon at the time of one's birth. Lagna is that point of the zodiacal belt that coincides with the position of the horizon at the time of birth, for a given place of birth. 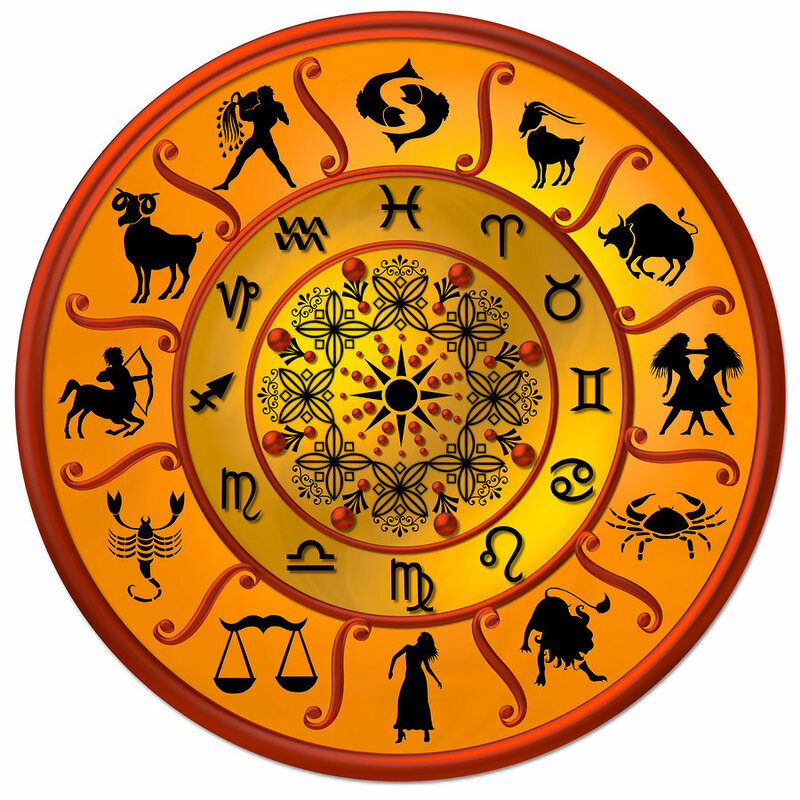 In Jyotish Ascendant is more specifically called as Udaya Lagna to differentiate it from charts in which other points are used to determine the first house of the horoscope. There are also Chandra-, Surya-, Indu- and other Lagnas, but Udaya Lagna is the most influential and important sign within the natal chart, and the characteristics of that sign will to some extent be impressed upon the personality of the person or event being born. Udaya Lagna's Rashi will be considered the first house of the horoscope, and the enumeration of the other houses follows in sequence through the rest of the signs of the zodiac. In this way, the Lagna does not only delineate the rising sign, but also all the other houses in the chart.